Minecraft Comes Alive Mod 1.12.2/1.11.2/1.10.2 which has a tendency to transform old villagers into human beings. 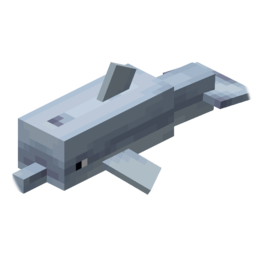 The interaction between villagers is widen up to a level where you can joke with them and exchange gifts. Not only that, you can carry relationships and marrying the villager you like. When you will have children they will do normal chores like mining, woodcutting and hunting. Its a mod which increase the interest of the player upto long hours. 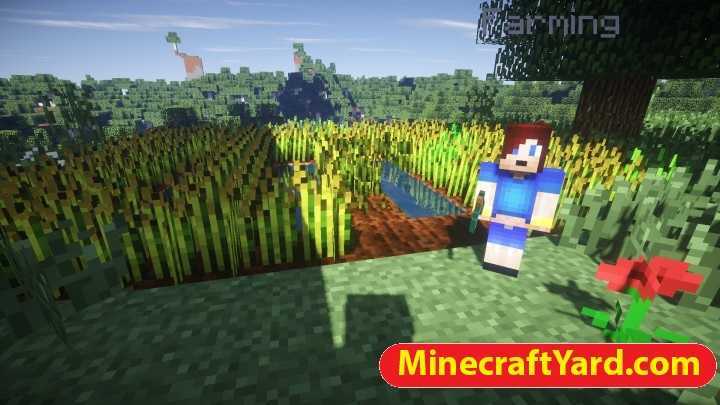 Also provides a true color of Minecraft where you can establish a perfect world for yourself. 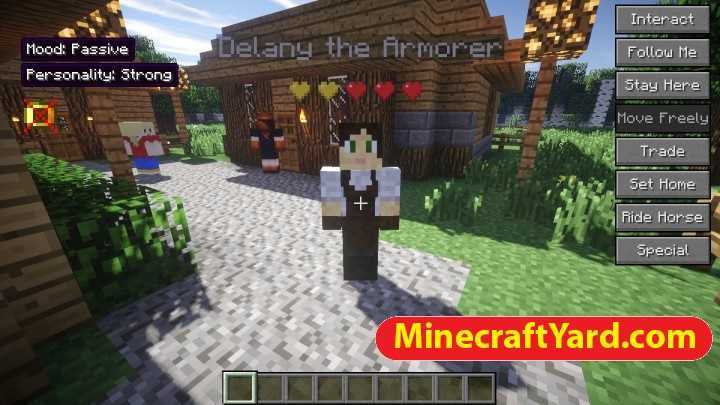 The development is cent percent complete with the availability with the latest version of Minecraft. So enjoy playing this mod with Minecraft. The questions regarding the availability of latest versions should be linked to the release of forge versions. The mods rely heavily on forge and that’s why mostly people kept on waiting for that. 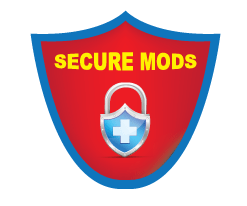 The development of this mod is 100% and currently available for the latest version. Enjoy. Requirement includes latest version of Forge API. Then start forge installer and choose Install Client. There are two tools the one is Radixcore and other is MCA. Place Radixcore on your desktop along with MCA. Locate the mods folder. If it doesn’t exist, create it (do not capitalize anything). Drag RadixCore and MCA into the mods folder. If given the opportunity, do not extract them. We never support such activity which involves spreading the fake or broken links. But in that regard we have to make sure that authors should remain happy so that they original content should be distributed. If you find something malicious in those links then please let us know through comment section.